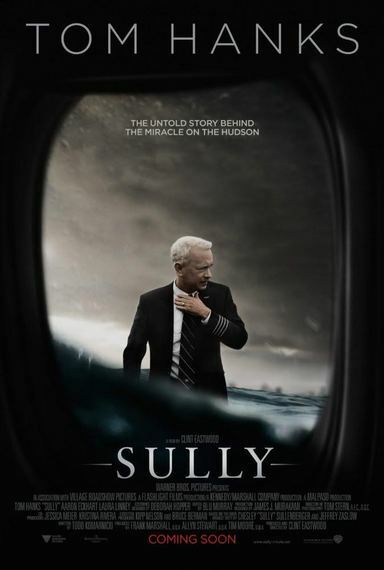 This story, based on the real life story that took place on Thursday, January 15th, 2009 when the world witnessed the "Miracle on the Hudson" as Captain, Chesley Sullenberger, nicknamed "Sully" glided his disabled plane onto the frigid waters of the Hudson River, saving the lives of all 155 aboard. However, even as Sully was being heralded by the public and the media for his unprecedented feat of aviation skill, an investigation was unfolding that threatened to destroy his reputation and his career. Tom Hanks portrayal as Sully is the heart and soul of this film. KIDS FIRST! Film Critic Gerry O. comments, "Out of all the intense films released this year so far, Sully is the best one, hands down. Out of all the nonfiction films released this year, Sully is the greatest. 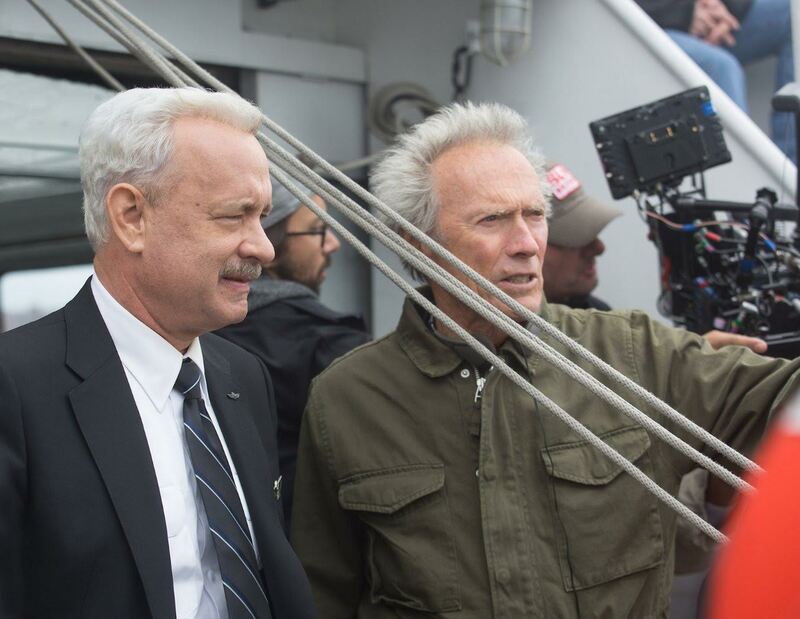 From spectacular directing to emotional acting, Sully is easily one of the best films of 2016." See his full review below. Out of all the intense films released this year so far, Sully is the best one, hands down. 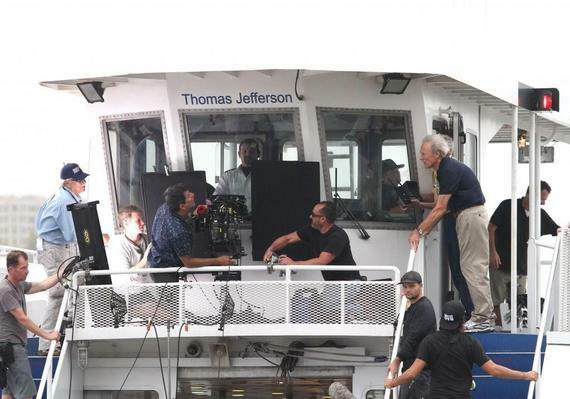 Out of all the nonfiction films released this year, Sully is the greatest. From spectacular directing to emotional acting, Sully is easily one of the best films of 2016. Interestingly enough, although this film may have a few action scenes, it shouldn't be branded as an action movie. It is full-on intense drama, with two or three jokes that are original and funny, but don't turn the film into a comedy. The story itself can also be considered an emotional and physical dramatic adventure that changes the lives of the characters forever. Sully begins when U.S. Airways flight 1549 lands in the water in the Hudson river after both engines are destroyed by birds. 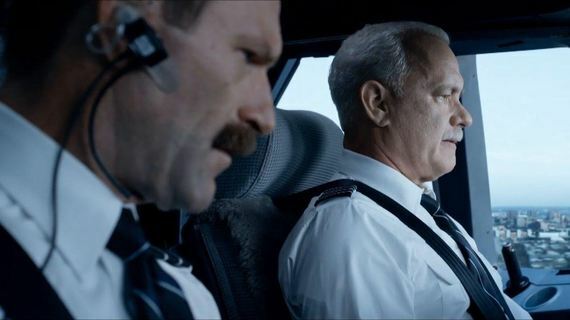 Luckily, not one passenger is injured and this is due to the skill of both rescue teams and pilot Sully Sullenbrger (Tom Hanks) and First Officer Jeffrey Skiles (Aaron Eckhart). Unfortunately, the nightmare is not over. Even though all passengers are in safety, it is still a major question if Sully should have landed the plane in the water and if he might have had enough speed and altitude to reach the runway at an actual airport. This is a very famous story that happened in 2009, but many people do not know what happened after the plane water landed. Sully truly shows all the events of this flight. 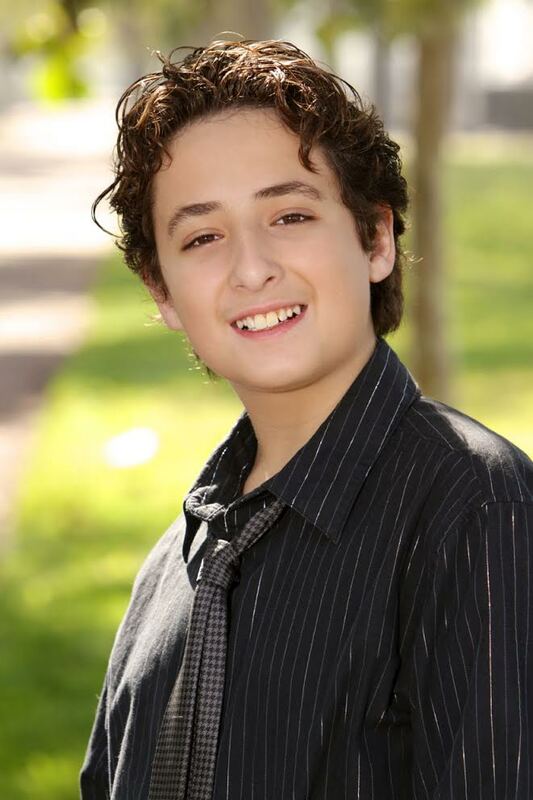 Another amazing aspect of the film is the acting. Both Tom Hanks and Aaron Eckhart do phenomenal portrayals of the pilots. Not only do the two look so much like the actual people, they also got their personalities right too. The two actors excel in the scenes where they keep imagining the crash, and it clearly affects them day after day. 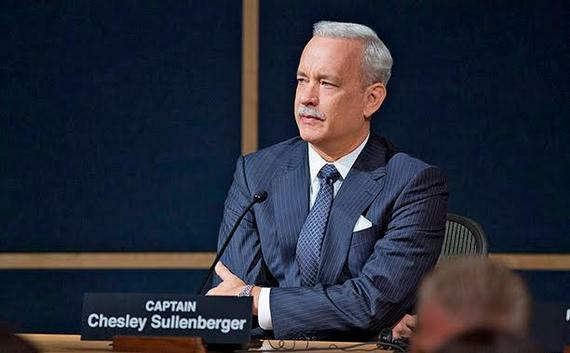 Clint Eastwood has directed many wonderful films, but Sully, without doubt, is one of his best. The story does not feel like it lasts 96 minutes and I was surprised when it ended. Sully really does keep you on the edge of your seat using cinematography that makes you feel like you are a part of the movie, acting that is emotional and dramatic and even special effects that make it look very real. Something to note, the film was shot with IMAX cameras so seeing it in IMAX theaters gives you the best possible experience. My favorite scene is the actual plane crash. From taking off, to the passengers getting into rescue boats, this scene keeps your heart beating very fast. I personally suffer from a fear of flying and it pumped me full of adrenaline. I could not blink until I found out what happened next. The special effects of the plane going down in the middle of New York looks very realistic and intense. On top of that, the emotional acting of not only the pilots, but the passengers and the flight attendants brings even more drama to the scene. It is easily the most intense scene in the whole film and, because of cinematography, it makes you feel like you are a part of it, is borderline scary. Sully is a very mature story. And though it lacks adult content, language or gore, it is geared for a mature audience because of its intense and dramatic scenes. It may be too intense for younger viewers so I recommend it for ages 12 to 18. I definitely give Sully 5 out of 5 stars for its spectacular directing, wonderful cinematography, emotional acting and realistic special effects.